We are committed to provide impeccable Printed Labels at very less prices. 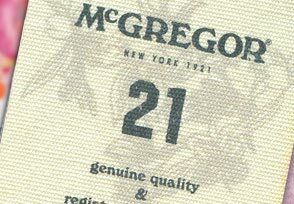 We are one of the leading Printed Labels Manufacturers in Delhi. 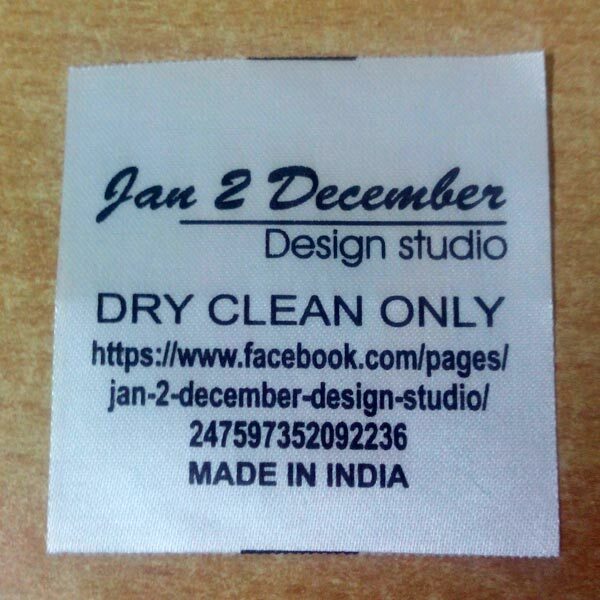 We provide Custom Printed Labels For Clothes. Our Custom Printed Labels are very affordable. 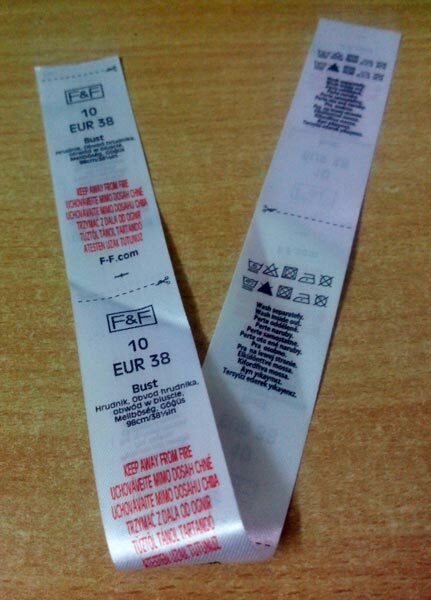 Customers can place order for any quantity of Printed Labels For Clothing with us. 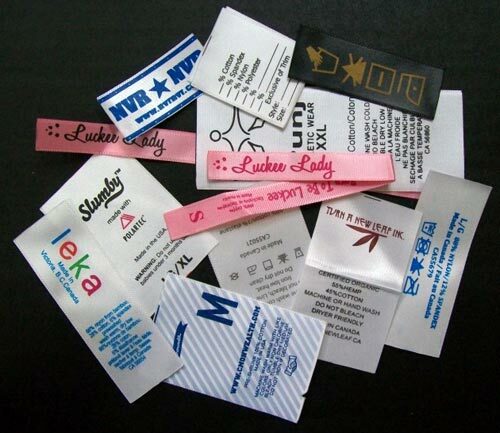 We manufacture Printed Sticker Labels using advanced technology. 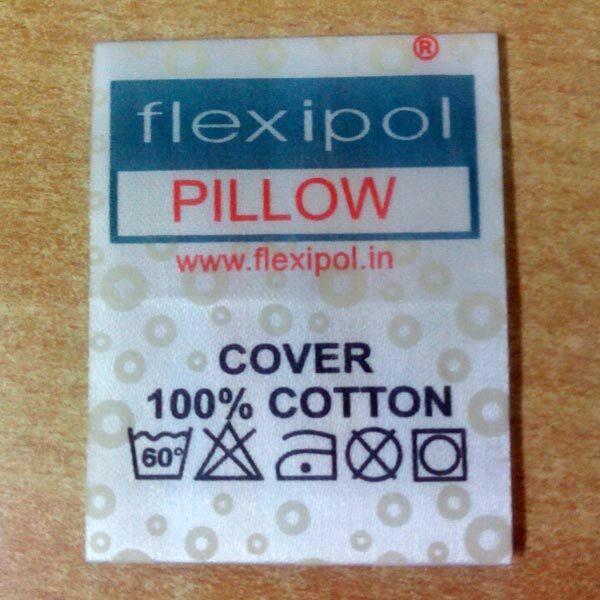 Our Printed Labels in Delhi have huge demand. Our products cater to the demands of garment industries. We resort to advanced techniques and software such as CAD and produce superior quality Printed Labels. We leverage our spacious warehouses and quality testing units. We are capable of meeting even the large quantity orders of the customers with ease. We have Printed Labels in variety of shapes, prints, colors, sizes & designs, and provide our products at market leading prices. Customers can also place large quantity order with us. 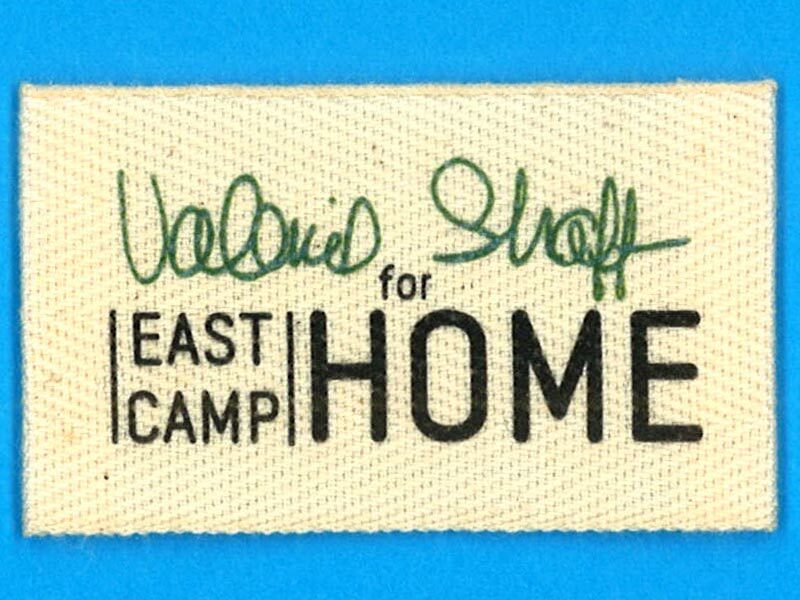 Our Printed Labels are well-liked by customers.